Brown Island is located on Grand Lake, a 5600 acre lake located 20 miles north of Alpena, Michigan. All densely covered in a cedar, white pine, basswood, white birch and a few other types of hardwoods, the island has trails cut throughout. Deer rabbits, raccoons, and other small mammals inhabit the island as well as a large variety of birds including bald eagles. Currently a small retreat center exists on the property consisting of a 3000 square foot main lodge, two 16X20 foot cabins for campers and a 30X40 foot pole barn. There is water and electricity from the mainland via a marine cable and a commercial sized septic and drain system that can accommodate an additional building. The lodge has been designed to easily convert into a private residence with very little additional building. 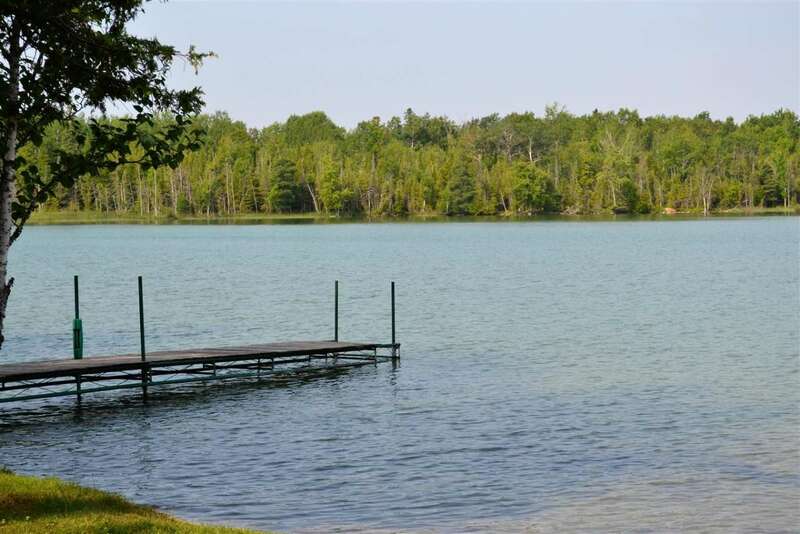 There is also a barge and access lots that are available if a commercial entity is desired.